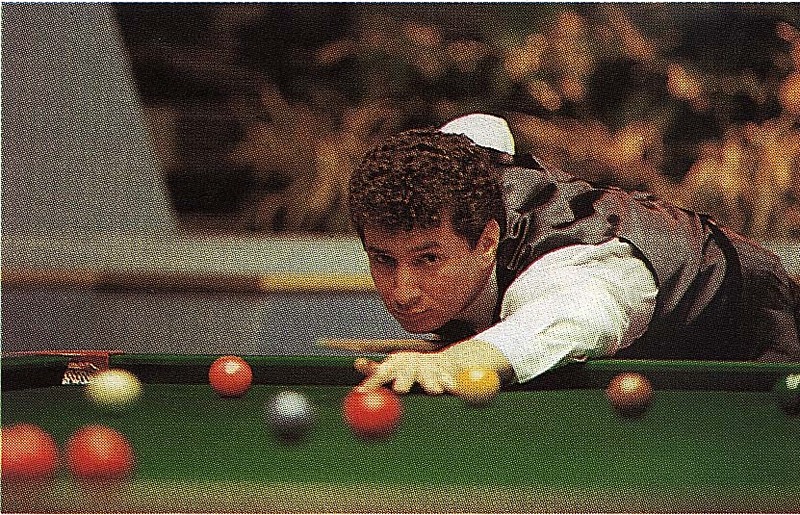 Achievements: The Maltese "Tornado" had been in nine ranking quarter-finals before he reached the final of the 1997 International Open where he lost 9-1 to Stephen Hendry. Miscellaneous: He is renowned for incredibly fast play. He once won a frame in just over two minutes! Tony's 149 break is believed to be the second highest break ever made. It was in a practice match against Nick Manning at the West Norwood Snooker Club. Drago broke off and snookered Manning behind the brown. Manning tried to escape from the snooker but left a free ball. Drago took the brown as the free ball and then the brown again for four more points and followed that with 15 reds, 13 blacks, a pink and a blue and all the colours. In these very exceptional circumstances, the maximum break is 155. Tony had lost all his 12 matches with Stephen Hendry before he defeated him thrice in a row, in the quarter-finals of the 1998 German Masters, the quarter-finals of the 1998 Irish Open and the second round of the 1999 Benson & Hedges Masters.